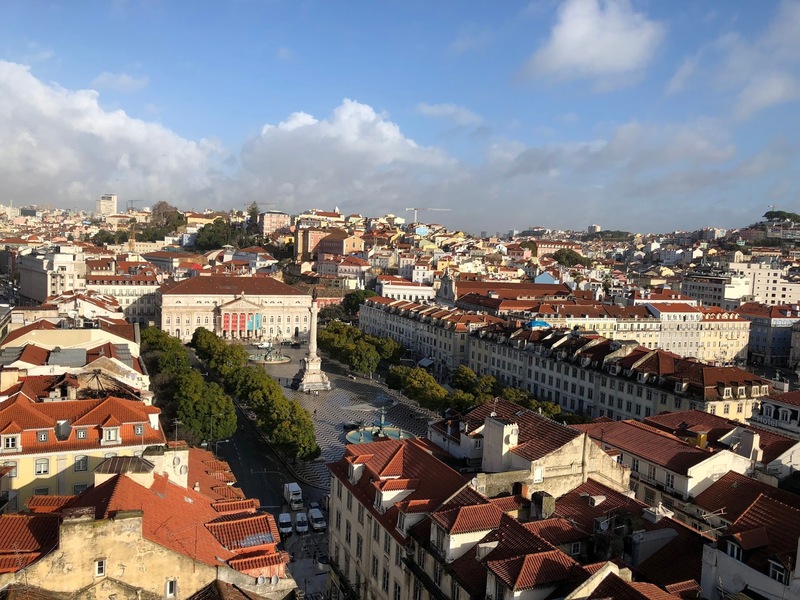 If you didn’t already know, I, Jessica took James on a surprise holiday and we went to LISBON! Our first trip of the year and I knew we had to go out with a bang, going to a country that we haven’t been together to before. 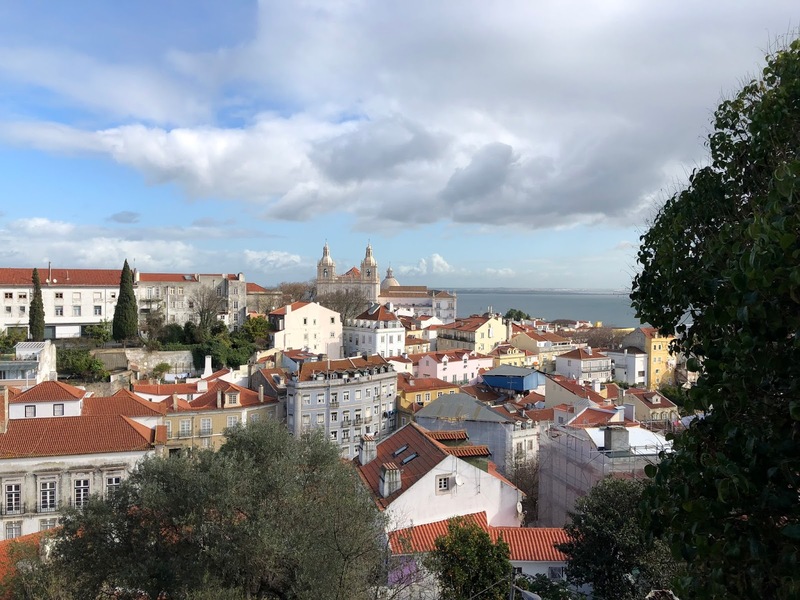 We spent 4 (and a half) days in Lisbon and here are the things we did and would definitely recommend. Ride a Traditional Funicular (to somewhere you don’t need to be)On route to finding the Castle, we decided to take the funicular as we’ve passed it many times throughout our days there. We simply felt we needed to because it was free with our Yellow Bus Tour* ticket, we don’t have them in the UK and James was fully convinced that it was “the way up to the Castle“, and I’m sure you can see where this is going, it was NOT the way up to the Castle! It was a cute ride regardless and a not so funny trip back down the steps and a whole load more up to the actual way to the Castle. Conquer your fears at Pilar 7 by the 25 de Abril BridgeIf you are anything like me and are afraid of heights, this is so not for you, but if you’re down for the challenge and experience, it’s definitely something different! 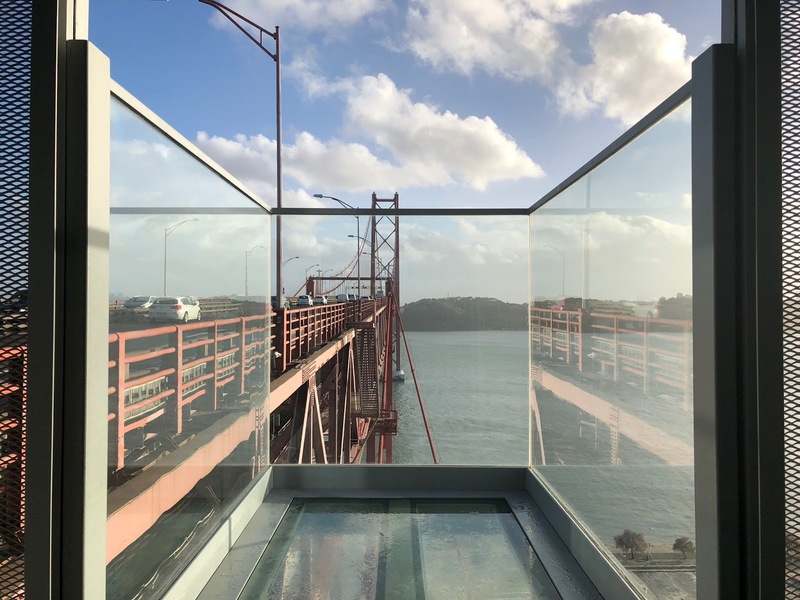 As well as having a proper view of the bridge that looks very similar to the bridge in San Fransisco and the amazing view, and a wonderful view on the road below your feet a couple hundred meters high! You really feel the experience from the start of your journey going up and to top it all off we added a virtual reality experience of being on the bridge. Definitely worth the price and with our Yellow Bus Tour* ticket we got £2 off each. Admire the history of the Castle and ViewpointAfter the longest and hardest walk up to the castle, we knew we had to justify the trip and go inside, and seeing an overview of Lisbon was so worth the pennies and Instagram worthy. Although we didn’t take the audio tour, it was jut nice to walk around the grounds, take pictures, enjoy the views and slow strolling. Hop On and Off the Yellow Bus Tour*We got the All-in-One Yellow Bus Tour* tickets which was valid for 72 hours. One ticket covers 6 lines, including busses, trams and boat. 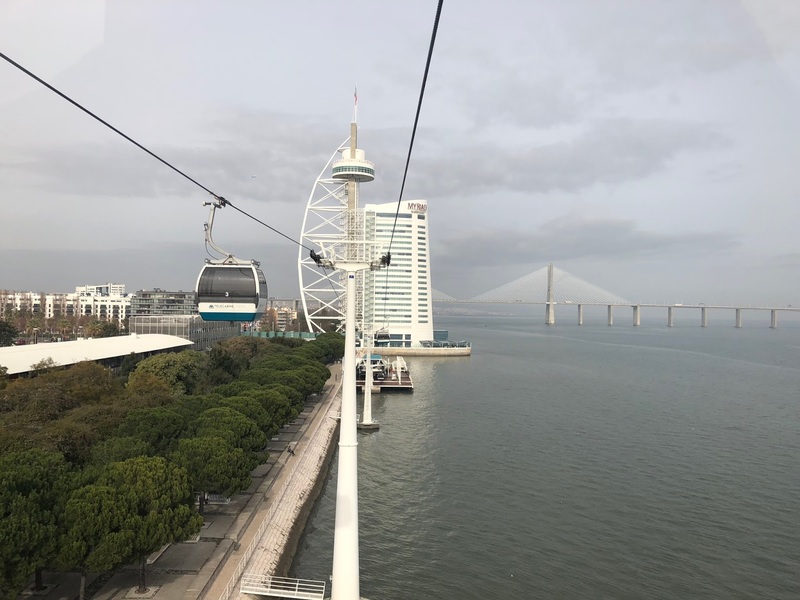 The Tagus Bus Tour, Olisipo Bus Tour and Belém Bus Tour offers you unforgettable views 4 metres high over the city, travelling across the Belém, Baixa, Eduardo VII Park and Parque das Nações areas. 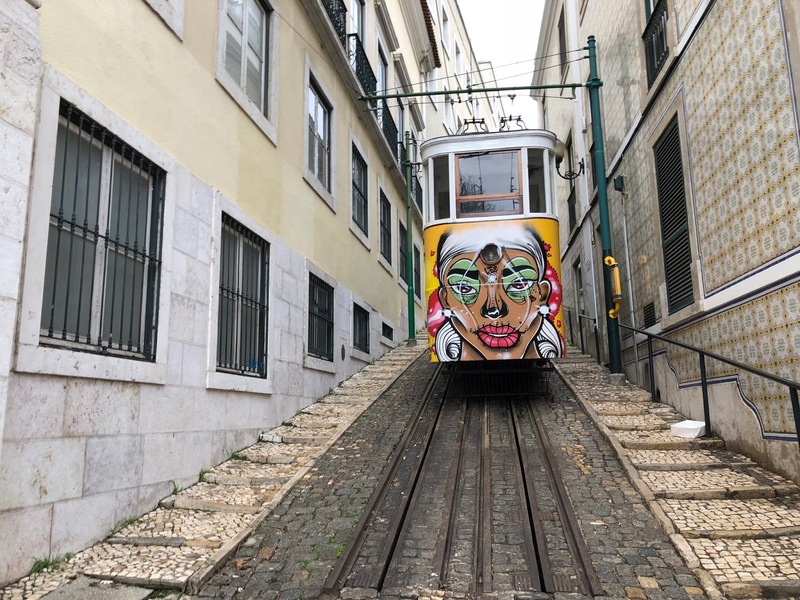 On rail, the red trams of the Hills Tramcar Tour and the green trams of Castle Tramcar Tour travel through the Lisbon main quarters’ narrow streets. 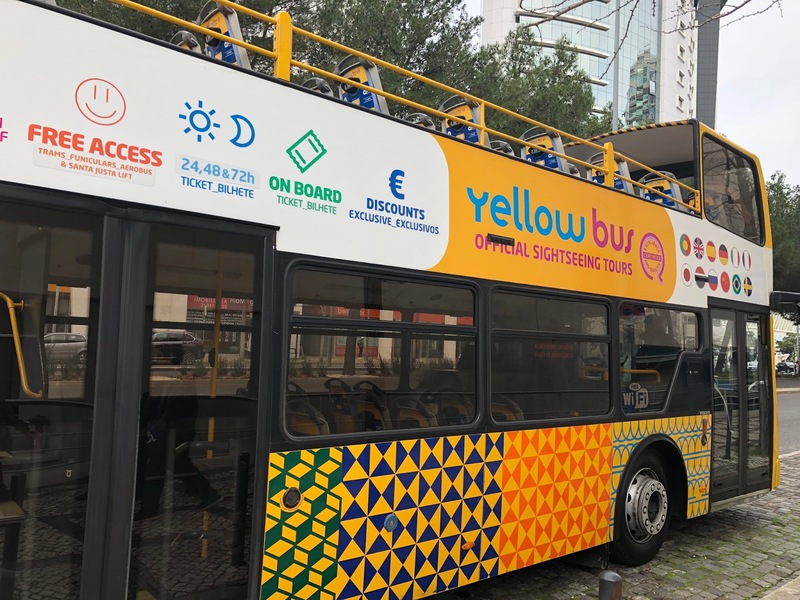 Finally, the Yellow Boat Tour shows you that the view of Lisbon from the Tagus River is something that you should not miss, and gives you the opportunity to go up the Cristo Rei statue at the Cacilhas stop. Relax on the Cable CarsVisit the other side of Lisbon, ride the cable cars, enjoy the amazing views and take it all in. We bought a all round ticket, but we did get off the of other end and stopped by the very interesting building/hotel on the other side for a very expensive coffee and jumped back on the cable cars back. 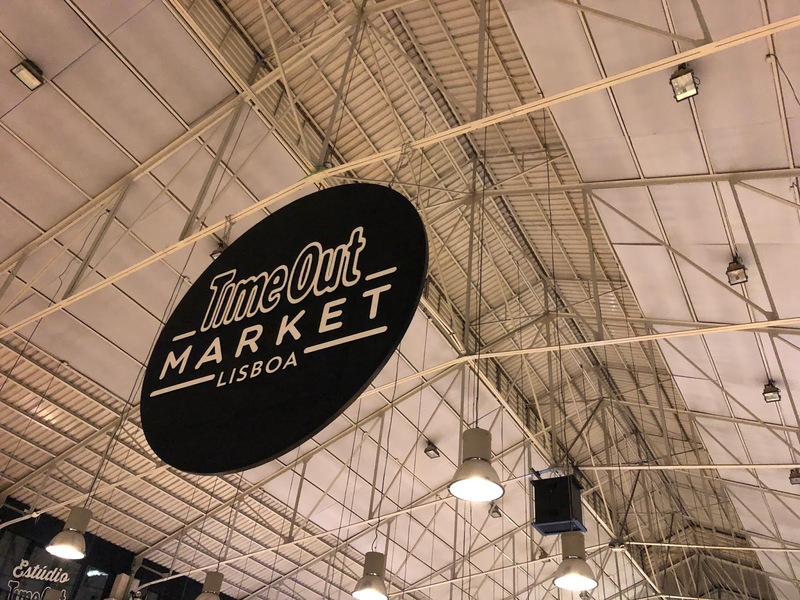 So there it is, the things we did and would recommend in Lisbon, of course we’d also recommend eating all the custard tarts and going on a Secret Food Tour but you’ll have to check out the food blog for that.